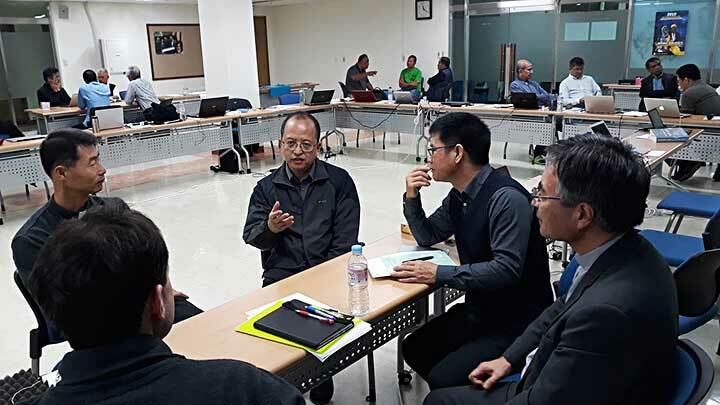 Most of the 2019 Provincials meeting time was dedicated to the Formation and Youth Ministry Sectors. 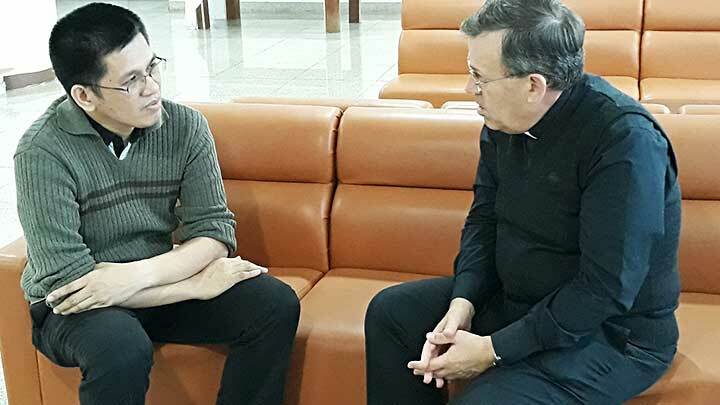 Fr Ivo and Fr Fabio shared the main dynamics of their respective sectors, within the context of the Congregation (path towards the GC28) and of the Church (path following the 2018 Synod of Bishops about 'Youth - Faith - Vocational Discernment). 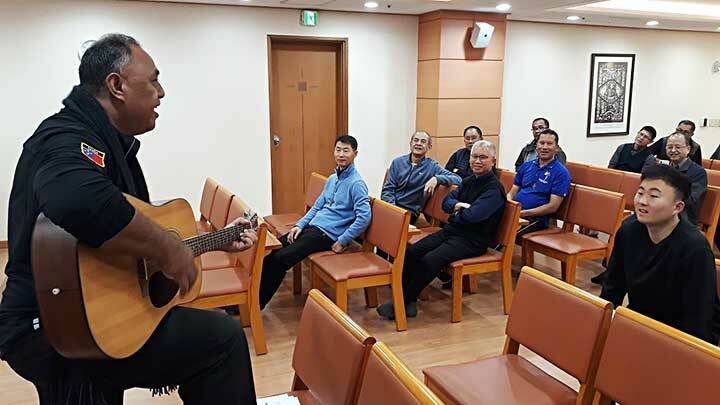 Among the emerging points were especially the dynamics of personal accompaniment both of the young as well of the Salesians (spiritual direction, rendiconto, formation, counselling). 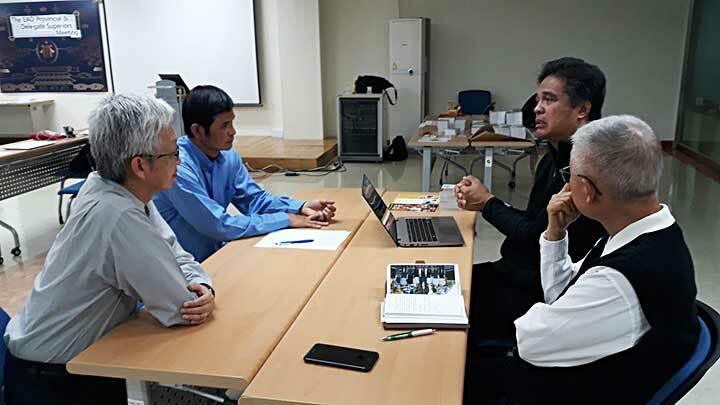 Also the recent Vatican Summit on the 'Protection of Children' was echoed by watching one 'Asian survivor video testimony' followed by sharing on the religious discipline and preventive measures, like the Code of Conduct. In order the enhance the economic sustainability of our mission, Ms. Leah Samson (FIS - Planning and Development Office) introduced the '9 Point' wisdom from their 20 years PDO history with following sharing on how to start or consolidate the recently started PDOs or Mission Offices. 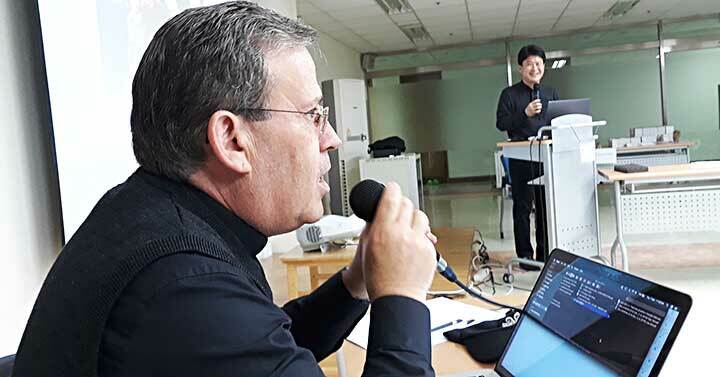 During the five days there was ample opportunity to get know the Salesian charism in Korea: through the installation of the new provincial (March 3) with the large presence of the Salesian Family, with the presentation of the Korean provincial mission office (Nanum) and Fr. 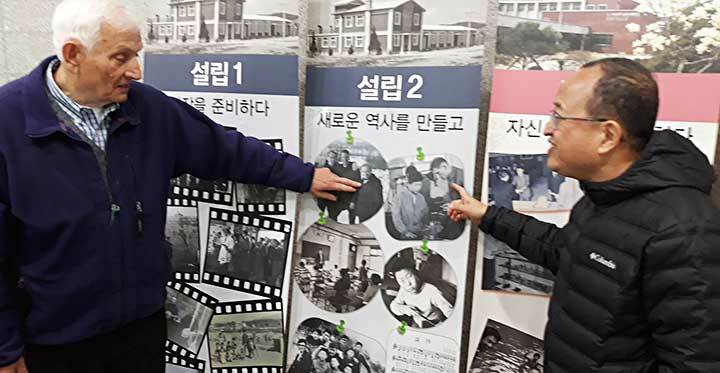 John Lee Memorial Foundation, with the inside in the Formation of Salesian Cooperators (Fr John Jaejun Chong), visit to the DBYC Seoul (VTC and Social welfare work near the provincial house), visit to the only Salesian parish in Korea (Kuro3Dong) and daily interaction with the Korean and Japanese novices. 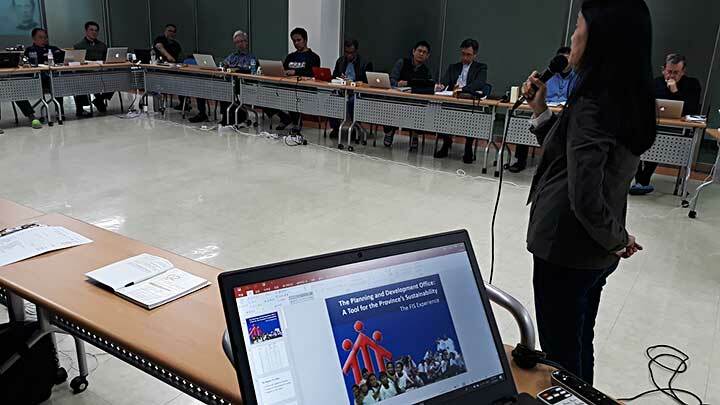 At the end of the meeting the participants appreciated the rich contents and insights in the main charismatic dynamics (Rectors Handbook, Child Protection Policy, PDO and Economer's Handbook, Accompaniment of the confreres and 'Question oriented' GC28 mentality. 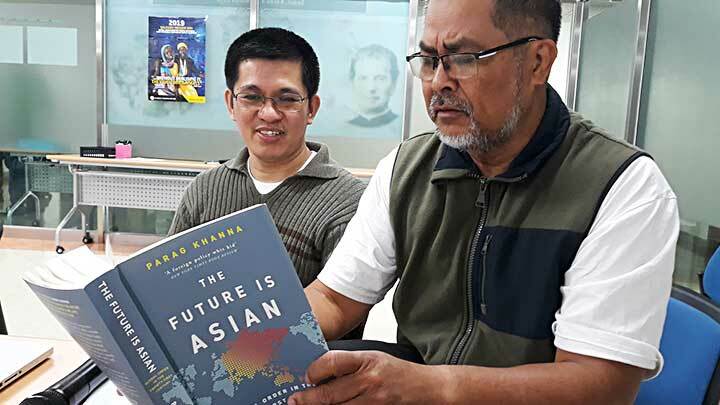 Very fraternal environment and sharing among the participants enhanced a stronger sense of belonging to the Congregation through the EAO Region. 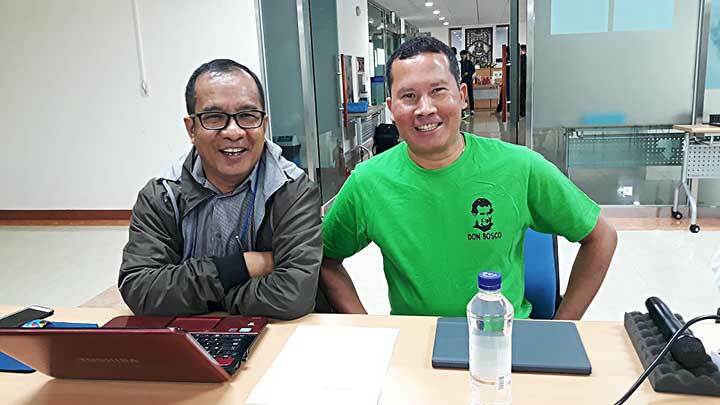 Common responsibility for the Regional services (Formation houses, Boscolink - AustraLasia news, Regional Secretariat) was experienced through the joint consultation about possible candidates. Also some Provincials volunteered to accompany the Delegates for the main sectors in their annual meetings. 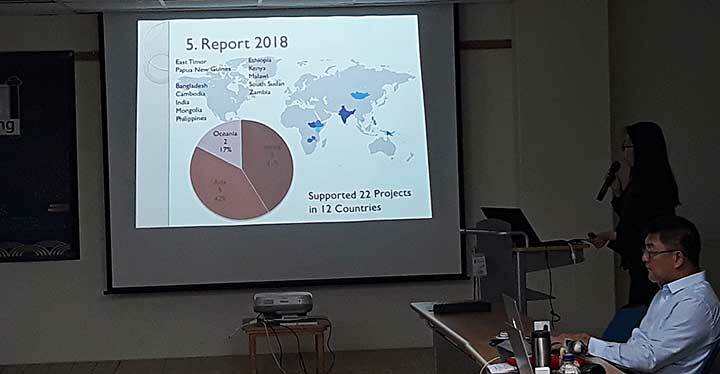 On the last day the EAO 2019 Regional timetable was reviewed, with two new initiatives - a workshop for Salesian Translators (August, MYM) and a meeting for the Vice-provincials (October, VIE). 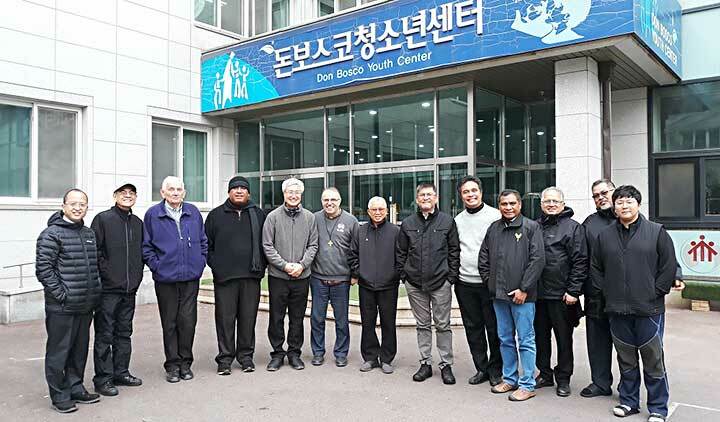 We are grateful for the great hospitality and care of the hosting Korean province, starting with their new Provincial, Fr Timothy Choi, confreres of the Provincial house community (Rector Fr Isidoro Hong) and the ever present KOR provincial Secretary, Fr. Dominic Seong. Kam sa hamnida! 5027(II)_"Don Bosco and the Lost Boys"